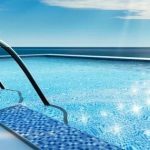 Overview of Pool Resurfacing – the Swim Solutions way! Step 1 – Make a Decision! Based on the look and feel you are looking to achieve, pick out your pool tile and finish from our samples. This is an important step in the process and we would be glad to help. We have a large selection to choose from and have partnerships with other suppliers for more selection. Once the tile and finish are selected, we will send a crew to prepare the site and drain your swimming pool and/or spa. We will check and confirm that all lights are working.. We will then turn off all your equipment, and drop a sump pump into your swimming pool to begin draining it. The second step involves the preparation process. These crews thoroughly prepare your pool surface by removing old damaged surface material and preparing it to receive the new surface material of your choice. This stage is the loudest and dustiest stage of the project. We will cover and protect your backyard area as much as possible. Whenever possible, we urge the removal of any patio furniture, pots and plants surrounding the pool area to another location. Our crews will take special care to ensure that your backyard is restored to the same clean environment as when they began the process. 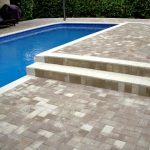 Now that your swimming pool has been prepped, you are ready for Step 3, where our highly skilled tile and masonry craftsman install your selected pool tile, glass, coping, and other decorative features. All details regarding your swimming pool and outdoor living space should be completed and documented before this step begins. All grout color or tile must be selected, and should you have any special design ideas or requests, these decisions must be finalized at this point. This process can take anywhere from 1 -2 working days. The fourth step is to seal the plumbing to ensure that your pool is water tight and ready for your selected pool surface finish. We will also wash your pool shell at this time. 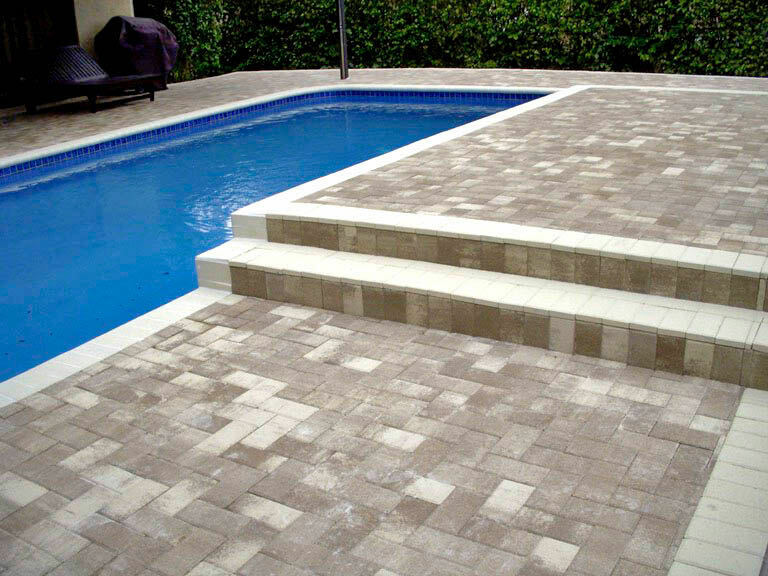 The fifth step involves the installation of the pool surface finish material you selected. Now your remodeled swimming pool really starts to take shape. This can be a 1-2 day process, depending on your material selection. If you have selected a Pebble, Hydrazzo, Beadcrete, or darker Quartz finish, it will be necessary to add the optional sixth step of an Acid Wash, a standard part of the process. Our crews are highly trained and skilled, and are able to perform this step in an efficient and safe manner. 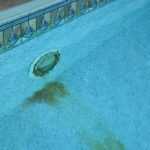 Once the specified material has been installed (and acid washed if needed), we will complete our general clean-up, and start to fill your pool. We request all homeowners to keep an eye on the water level as it fills, and turn the water off once the water level hits the middle of your waterline tile. The final step in the remodeling of your swimming pool, referred to as the Initial Water Treatment step, is one of the most important steps to be completed for the extended look and life of your new pool surface material. Once your pool is full of water again, several procedures need to be performed to allow the surface to cure as evenly as possible. This process requires regular monitoring and service during the first seven days of the curing process. 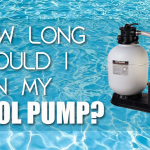 If your pool service professional is not available, or would prefer not to perform these procedures, our team of trained professionals will be happy to perform the initial water treatment process. Our crews, throughout the process of remodeling your swimming pool, take great pride in cleaning and removing all construction materials from your property each day of the project. A thorough and final clean up is performed at completion. If you have any questions about our process, please don’t hesitate to call or contact Swim Solutions (407-696-6660). Our team is here to help and support you in any way we can!